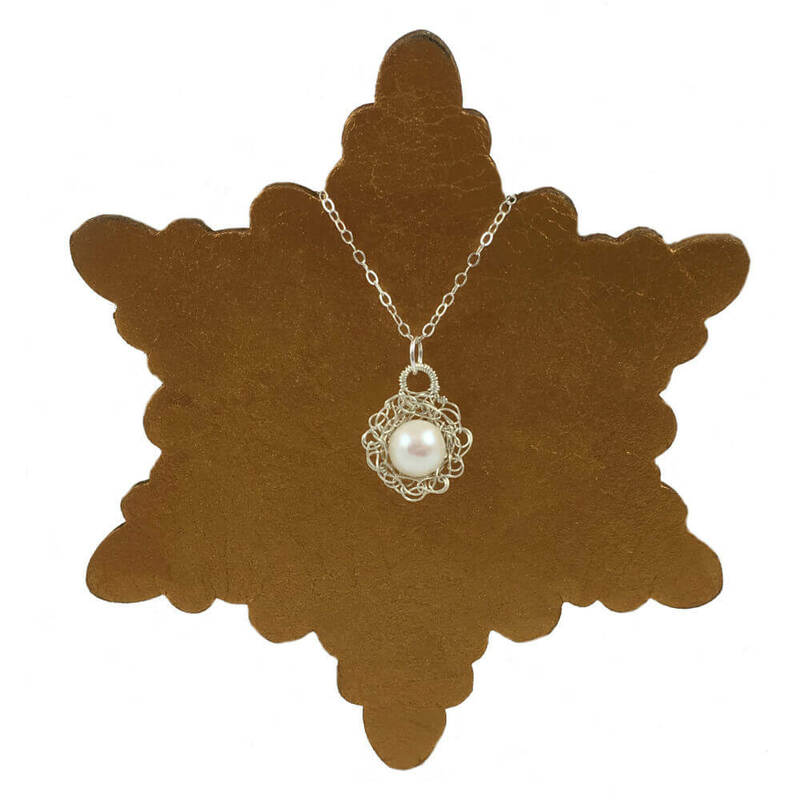 Revealed in the opened bloom of the sterling silver flower design is an individual lustrous pearl. 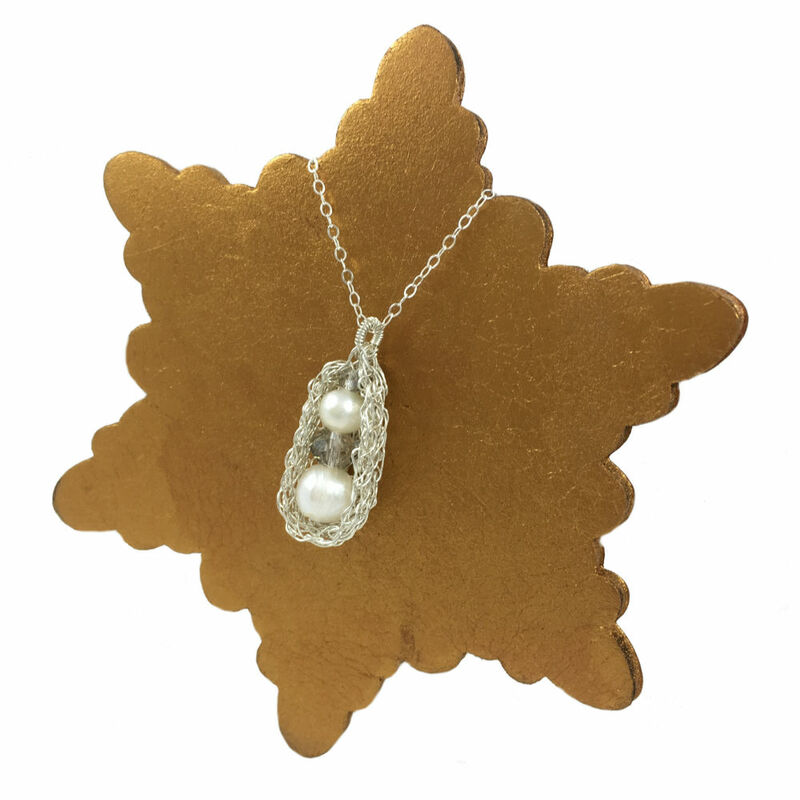 Revealed in the opened bloom of the sterling silver flower design is an individual lustrous pearl. 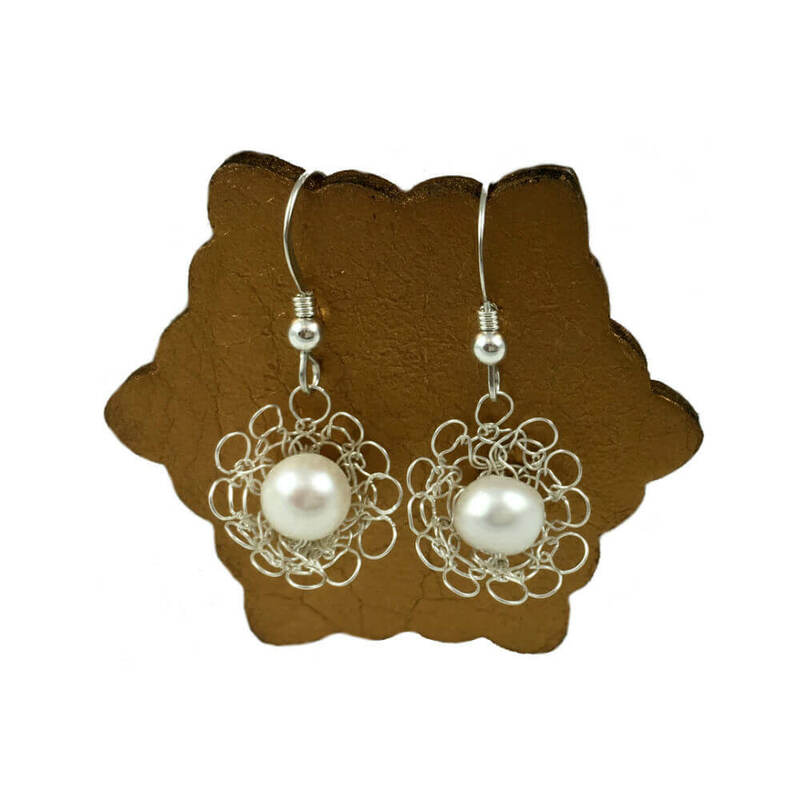 These charming Silver Pearl Earrings show that a timeless pearl can be complemented by sterling silver to create contemporary and pretty jewellery. 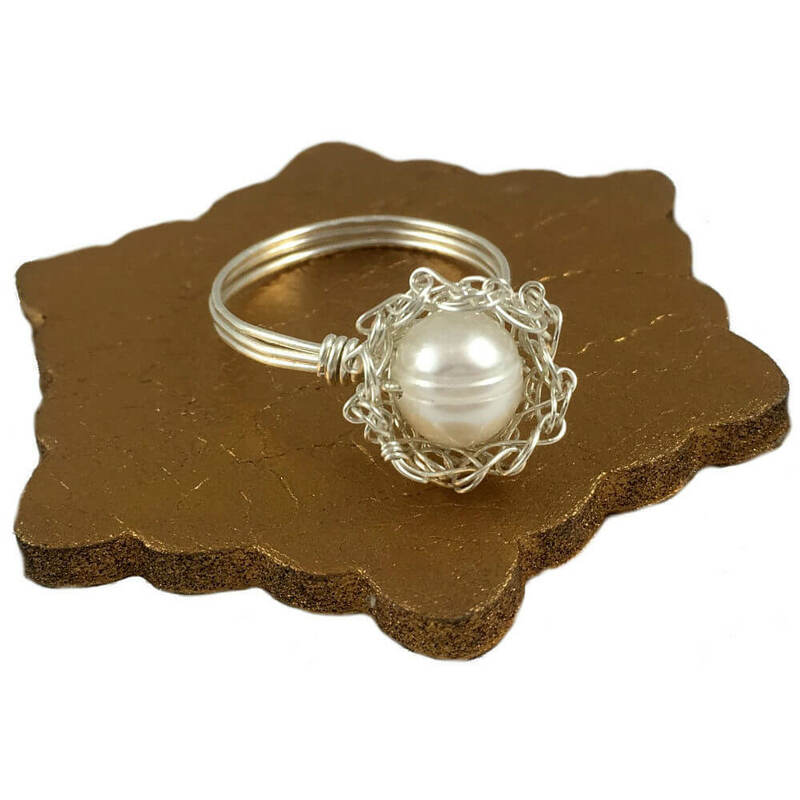 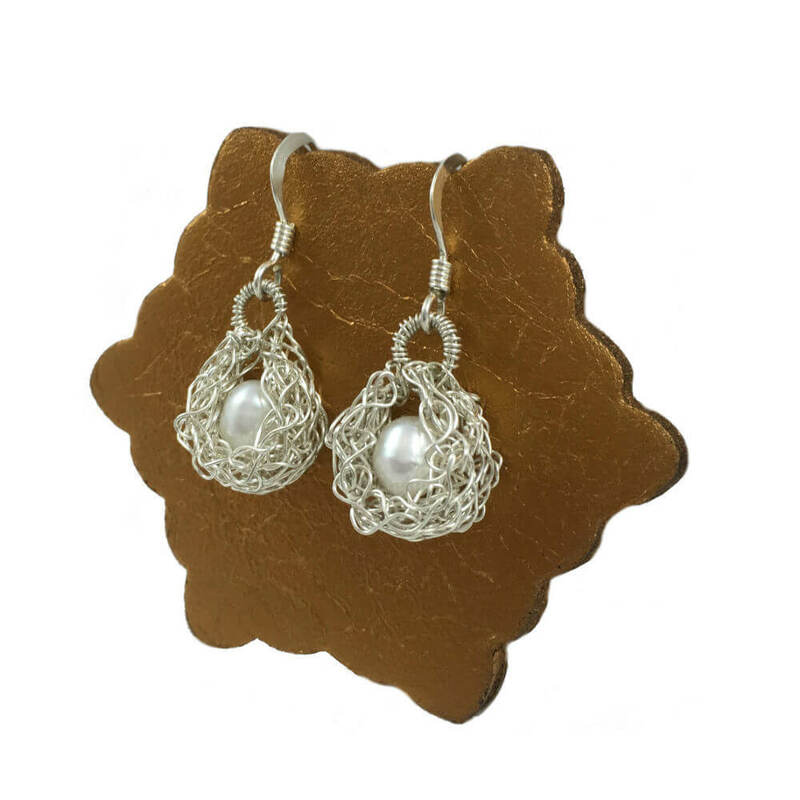 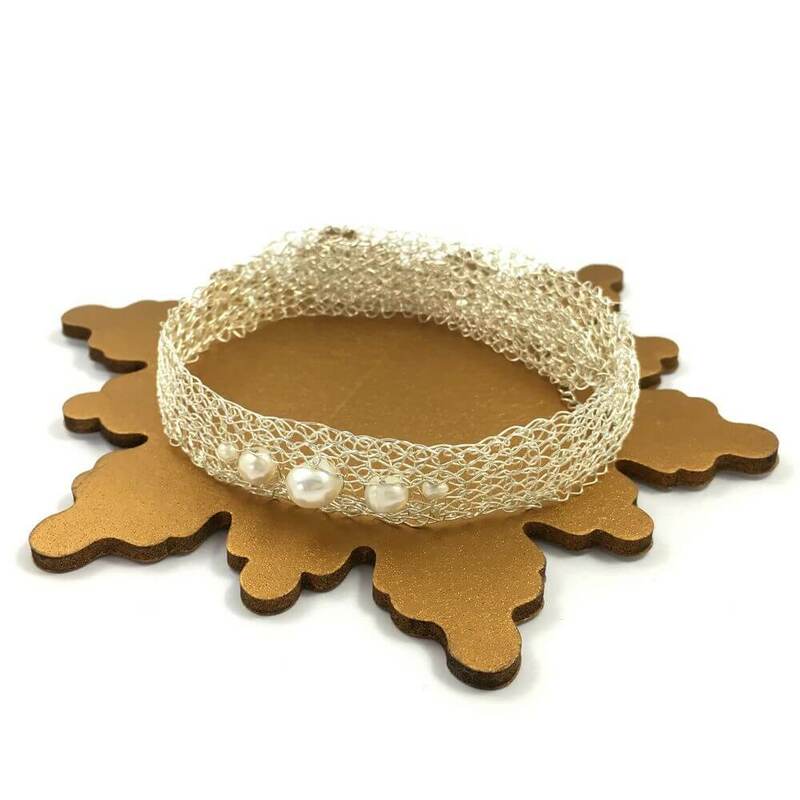 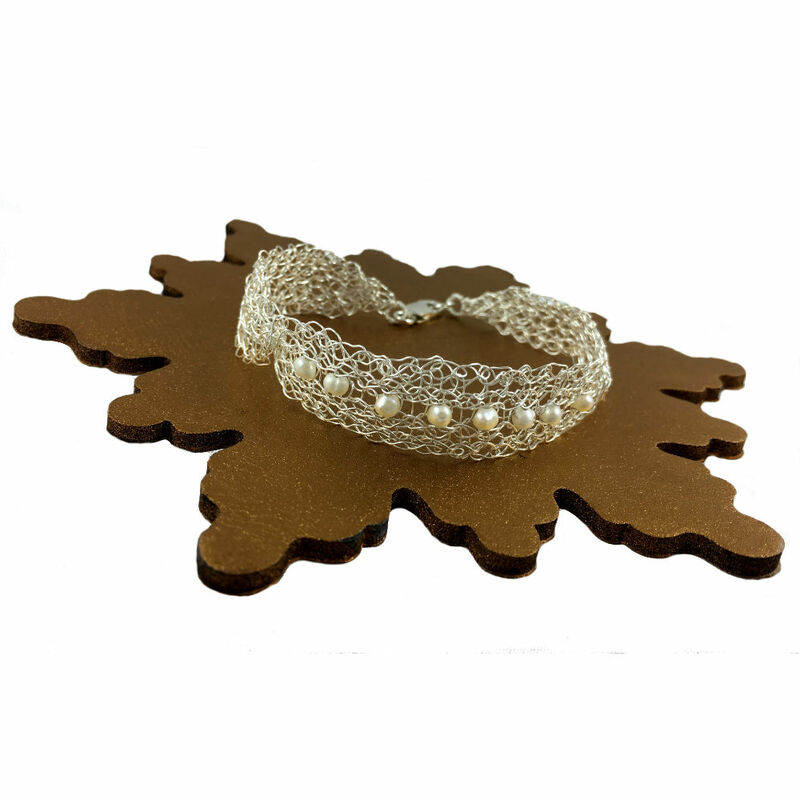 Completed with sterling silver ear wires your Silver Pearl Earrings will be packaged in a hand-decorated gift box and shipped within 3 days of your order.